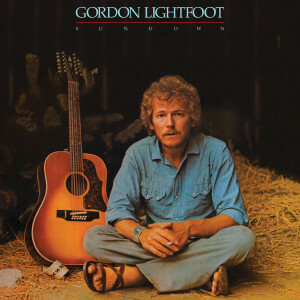 Gordon Lightfoot will be celebrating his five decades of classic songs and albums with his 2015 concert tour this year. The groundbreaking tour will be taking him throughout the United States and Canada, and Friday Music is proud to be a part of the celebration with one of his greatest masterworks, Sundown. 5. Is There Anyone Home?